It’s a little-known fact that in the 1960s, The Beatles tried to obtain the film rights to The Lord of the Rings. John Lennon wanted to play Gollum, Paul McCartney would have been Frodo, and the band hoped Stanley Kubrick would direct it. But their plan came to an abrupt halt when JRR Tolkien refused to play ball. 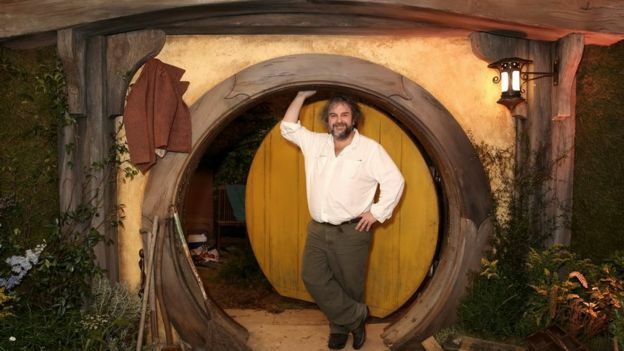 Now, in a strange twist of fate, a new Beatles film is being directed by Peter Jackson – who finally brought The Lord of the Rings to the big screen in 2001. The Oscar-winning director will bring to life the tense recording sessions for the band’s final album, Let It Be, using 55 hours of unseen studio footage that was shot in 1969. In a statement, he described the film as “the ultimate ‘fly on the wall’ experience that Beatles fans have long dreamt about”. The footage was originally planned for a television documentary and eventually formed the basis of a feature film, also titled Let It Be. Although the movie went on to win an Oscar for best original song score, it has long been out of print. 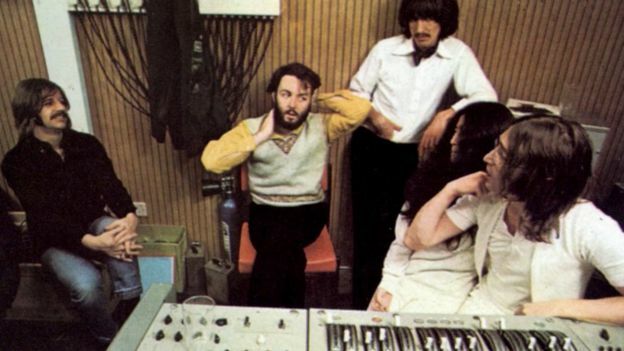 It is thought the band were unhappy with its emphasis on their disagreements in the initial stages of recording Let It Be – sessions which George Harrison described as “the low of all-time” and Lennon simply called “hell”. Jackson’s version appears to promise a more upbeat account of the recording process, which later stabilised and culminated with an impromptu gig on the roof of the band’s record label Apple Corps in Savile Row, London – which took place exactly 50 years ago, on 30 January 1969. “I was relieved to discover the reality is very different to the myth,” said the director. Fears that the Jackson documentary may attempt to rewrite history are unfounded – a restored version of the earlier film will be made available “following the release of this new film”, according to The Beatles. Jackson’s film is his first project since the acclaimed documentary They Shall Not Grow Old, which combined colourised footage of World War One with interviews of British servicemen. The New Zealand-based director has long been a Beatles fan and once said he “grew up with” the band’s music. “I’m not a musical expert – and The Beatles are just about the only music I like,” he said at the premiere of Ron Howard’s documentary Eight Days a Week in 2016. Jackson was also one of the first people to confirm the proposed Beatles/Lord of the Rings crossover in a 2002 interview with Wellington’s Evening Post. “It was something John was driving and JRR Tolkien still had the film rights at that stage but he didn’t like the idea of the Beatles doing it. So he killed it,” he told the newspaper.